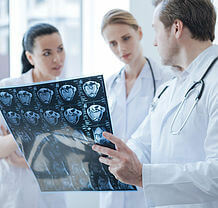 Through its vast medical services, expert staff, progressive medical technology and country-wide network facilities, Emirates Hospital, an Emirates Healthcare Company, aims to provide a consistent, cultivating world of health, catering to the real-time medical needs of patients, in a cost-effective way. The department of Neurology at Emirates Hospital is dedicated to exceptional patient care, cutting-edge scientific research, and outstanding medical education. Multidisciplinary, comprehensive care is standard in our department, and is made possible in particular by highly-trained and qualified teams. 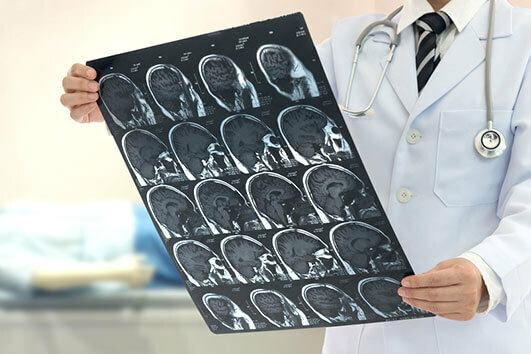 ​We are fortunate to have state-of-the-art facilities for evaluating patients with neurological diseases, performing the latest clinical and basic science investigations, and training the next generations of physicians and neurologists. Our world class facilities are equipped with latest cutting-edge technology and a strong network of best-in-class neurologists.